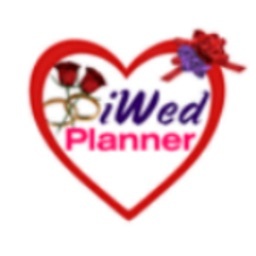 Bridal Guide Wedding Planner is the ultimate in wedding planning. 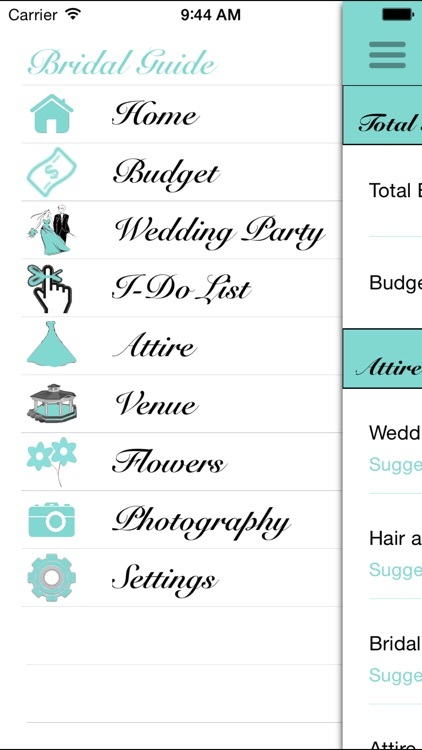 All the features you need to prepare for the perfect wedding. 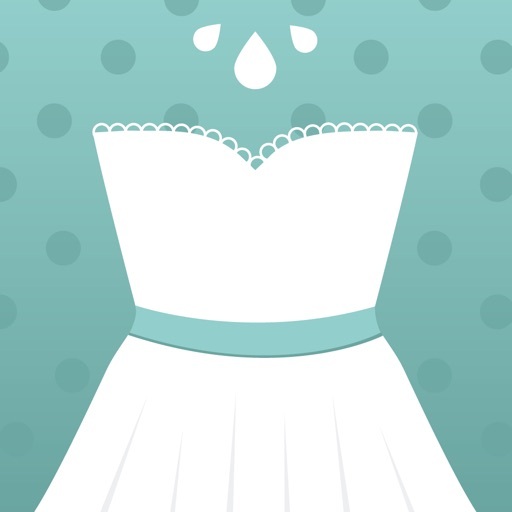 Let the app do the heavy lifting. 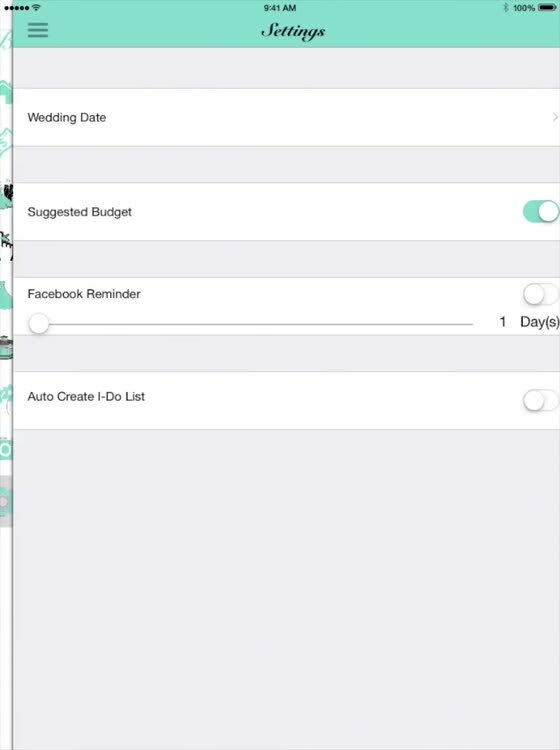 Keep your entire wedding preparation in one place. 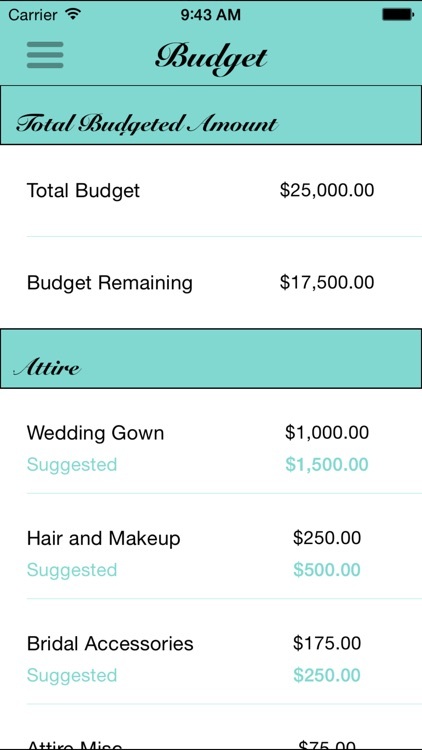 Add your total budget and quickly see how much you should spend on all of your wedding items. 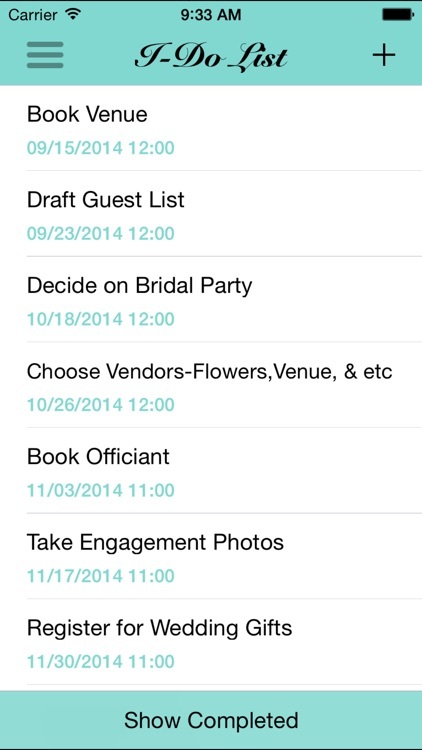 Create an entire path of I-Do reminders,with one click, for a path to a perfect wedding. 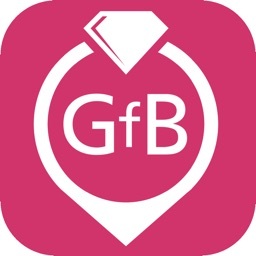 One click group email and clickable phone numbers for fast communication with your wedding party. 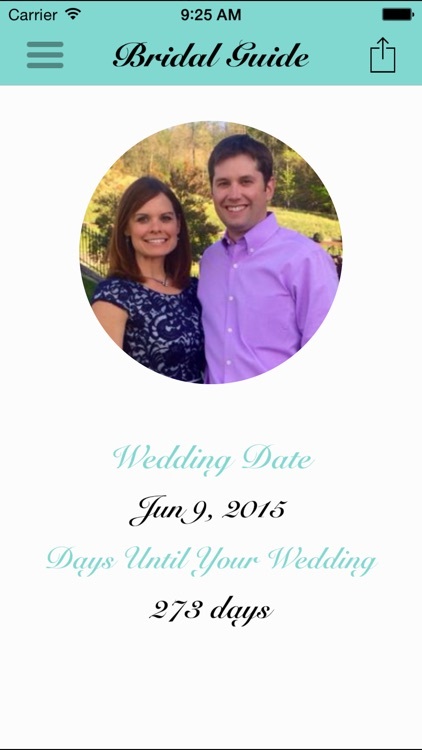 Finally, share your wedding countdown to have fun and keep your friends up to date. 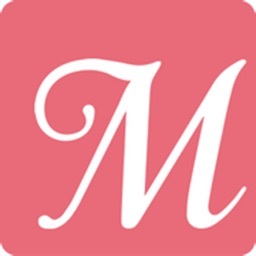 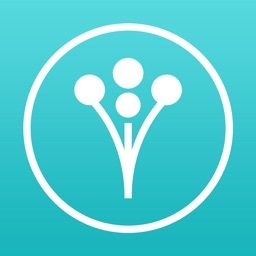 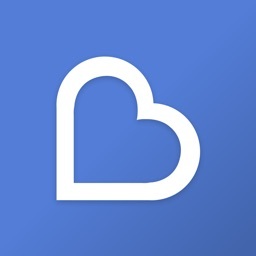 -Quickly share your countdown to Facebook,Twitter, and More!